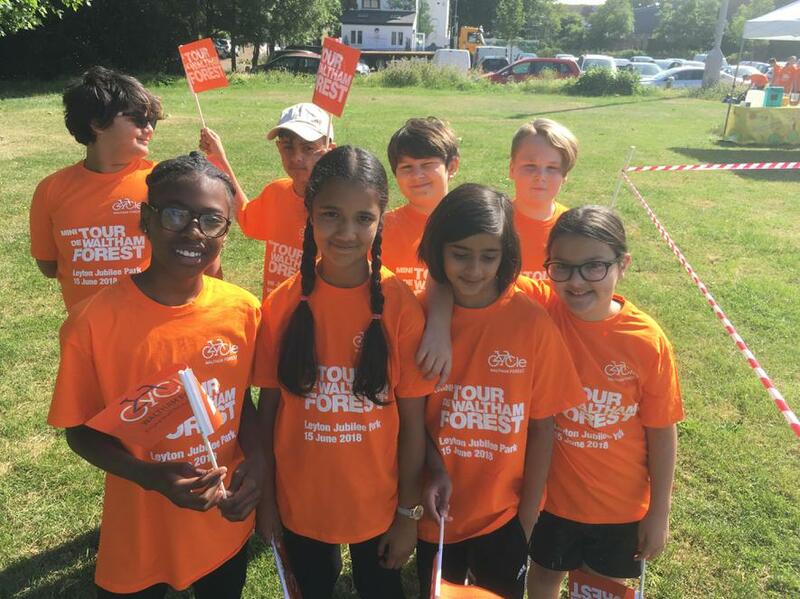 Today, a group of our Year 6 children are attending the Tour de Waltham Forest cycling event in Leyton Jubilee Park. Teams of riders will be racing against one another in a series of races. The event has been organised by Waltham Forest Council with the support of British Cycling. We wish them well and hope that they achieve success in today's races. Who knows we could have the next Chris Froome or Victoria Pendleton on our hands. Allez Allez! !